Select your vehicle to see if this part fits. Why Air? 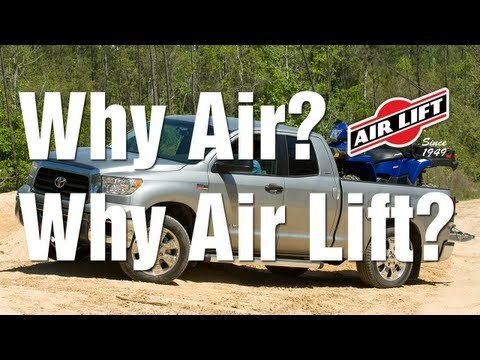 Why Air Lift? Our most versatile air springs, built specifically for coil sprung vehicles like SUVs, CUVs, vans, cars, pickup trucks and RVs, the Air Lift 1000™ air springs fit a massive array of vehicles. Universal kits also available. Providing up to 1,000 lbs. 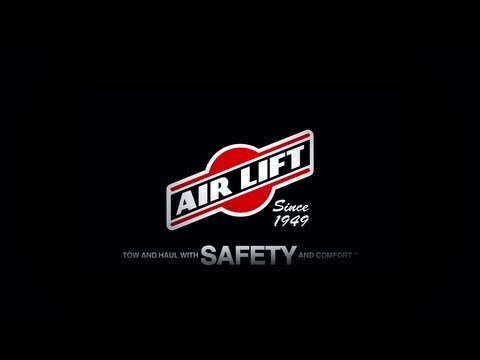 of load-leveling capacity*, Air Lift's air bag kits for SUVs and vans provide greater safety and comfort when you're carrying a heavy load. 60000 series Air Lift 1000 air springs support rear coil springs on many popular SUVs, CUVs, vans and cars. 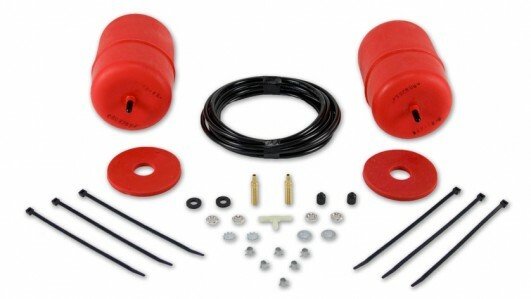 Air Lift Drag Bag air springs are also available to help to even the loads on two wheels to achieve maximum traction at the drag strip. 80000 series Air Lift 1000 air springs replace OEM front air springs on P-30 motorhomes and provide front end support for snowplows, winches and other equipment that attach to the front end of work vehicles. Each kit includes everything you need to install the system, usually in around 2 hours or less. Not too shabby. Designed, engineered, and assembled by Air Lift Company in Lansing, Michigan, using only the finest components from around the world.